2 Political Junkies: Join the "March for Our Lives – Pittsburgh" This Saturday! 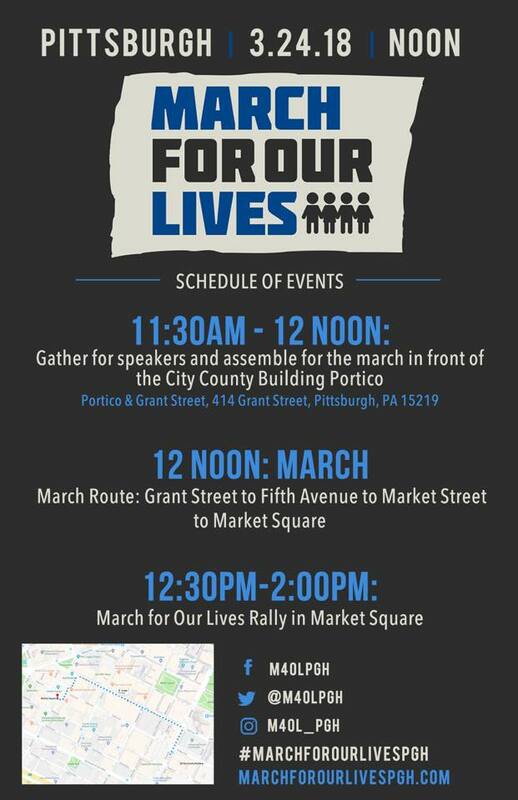 Join the "March for Our Lives – Pittsburgh" This Saturday! Please join in with Pittsburgh’s children and youth on March 24th! You can R.S.V.P. and keep up-to-date on the march at their Facebook event page here and the national website here. You can also print out the above flyer or share it on social media. Great that Democrats are running on Gun Control/Safety/Reform in 2018.
big enough majority (70 Senators) to impeach Trump. registration database that only applies to registered Democrats.